Counting On star Jana Duggar reveals shocking living arrangement. She may be pushing thirty, but she is still not living on her own. Most of the Duggar girls who are close in age to Jana have moved out, got married and started their own family. Since Jana is not married she still lives at home with her family. Her sisters may have left the family home, but Jana Duggar still doesn’t have a room of her own. She reveals that she still shares a room with her little sisters. By choice. 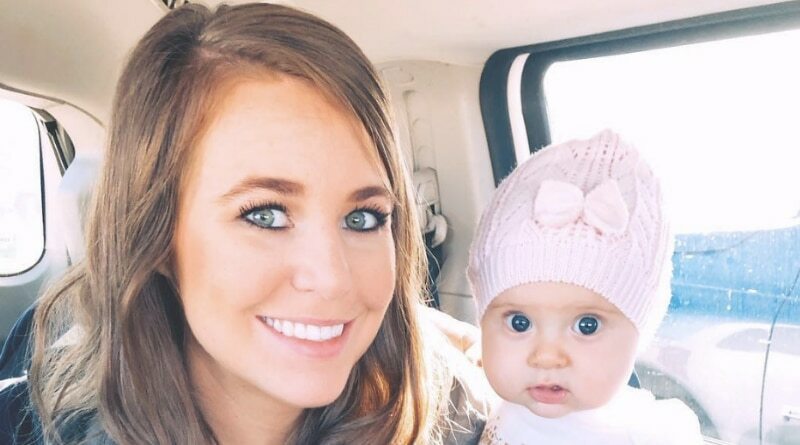 The oldest Duggar daughter is still living at home. The Duggar children only move out of the family home once they get married. Most of the older children have got married and moved out. Since Jana is still single she is living at home with all her younger siblings. Even almost at the age of thirty, Jana Duggar still has to wait until she is married to move out. The Counting On celeb used to share a room with the older Duggar daughters. However, they have all got married and moved out. This would mean that Jana Duggar would have a room to herself, but she doesn’t. Jana states that she currently shares a room with her younger siblings. Even though there is roughly a seventeen year age gap between her and her younger sisters. The Counting On alum reveals that she doesn’t mind not having her own room. Growing up she always shared a room with her siblings. She enjoyed having her sisters so close to her. Jana Duggar reports that she cherishes those moments that she had with her sisters while they were all under the same roof. She doesn’t feel the need to have her own room. Especially since it is not something she is used to. Jana Duggar shares that she loves sharing a bedroom with her siblings. It gives her the chance to build a great relationship with them. She enjoys hanging out with her younger sisters. She admits that the evenings are the best. They sit around and catch up on each other’s day. 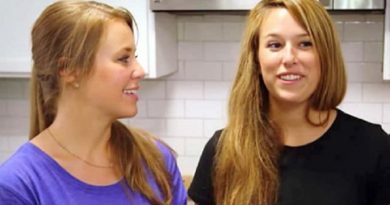 Despite the age gap, the Duggar sisters still spend time bonding with each other. The Counting On celebrity assures fans that she was given the choice to have a room of her own. Fans assumed that at her age she would want a room of her own. After having to share a bedroom with her sisters for all of her life. Surly, Jana Duggar would want a little privacy. However, this is not the case. She does not mind being at home with her siblings. Love this quiet little nook! Jana Duggar posted to social media displaying her “quite little nook.” She may not have a room of her own, but she does have a small place in the room that is all hers. Jana has a small corner where she does all her art work. In the post you can see all her art supplies and pictures of her family. With her recently joining Instagram many fans think this is her chance to find that special someone. Hopefully move out of her sisters’ bedroom once and for all. Don’t miss the new season of Counting On on TLC starting February 11th. Stay up to date on all the latest Counting On news and spoilers and check out Soap Dirt daily. ← ‘Big Brother’: Swaggy Says Kevin Has No Cancer, So Doesn’t Deserve Fundraiser Money? 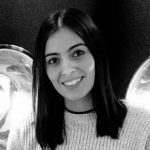 My passion for writing revolves around telling stories and keeping up with recent news and entertainment headlines. I am always in the know when it comes to all things reality TV. If I'm not in front of the TV I am traveling the world and experiencing life in different places. ‘Counting On’: Jana Duggar Walks to the Beat of a Different Drum? 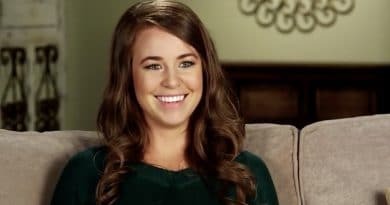 ‘Counting On’ Spoilers: Jana Duggar Reveals Big News – Is She in a Courtship?